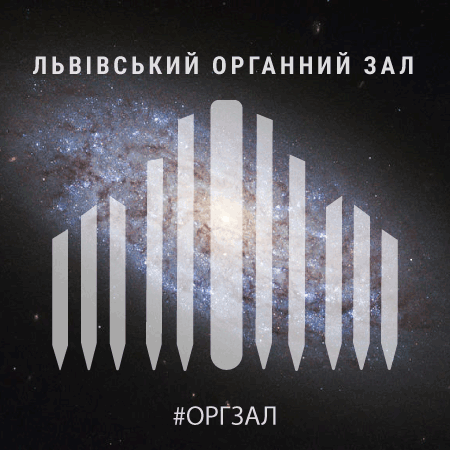 Solemn music of the Baroque era performed by the organist from Kyiv Bohdan Demianenko. 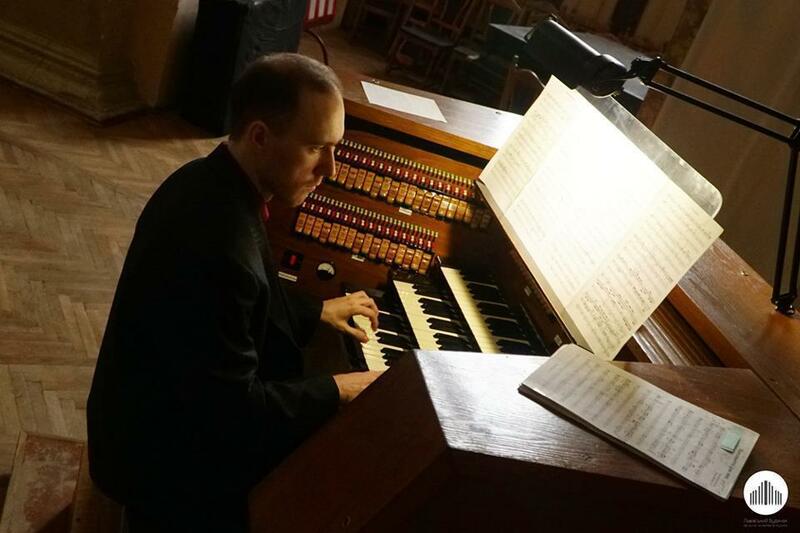 "The center of this music is the image of a person: its joy, suffering and philosophical reflection on the structure of the world in which she lives," says the organist. Tucket and jubilation by Bach, the solemn excursion of Dic nobis Maria by Scheidemann, magnificent reflection in Buxtehude. This is a real conceto maestroso! Bohdan Demianenko actively concerts as an organist since 2009. He also restores the organ of the Opera Studio of the National Musical Academy in Kyiv, writes his own works and explores Ukrainian Baroque music. In the creative work of the artist are more than a dozen scientific articles, orchestra, ensemble, organ, choral, vocal, piano pieces.